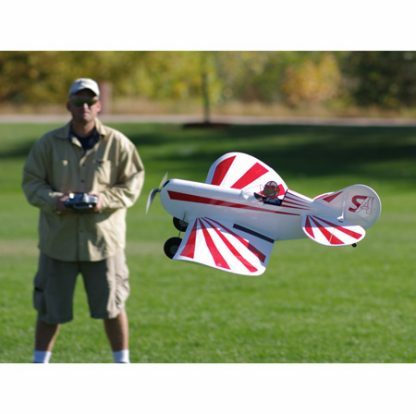 The Stevens AeroModel designed SkyBoy™ (600) is a super-sized park and slow flyer that effortlessly grooves through moderate turbulence and winds with ease. The wondrously fat low aspect ratio wing, full house controls, and cartoon character will turn plenty of heads a the flying field. 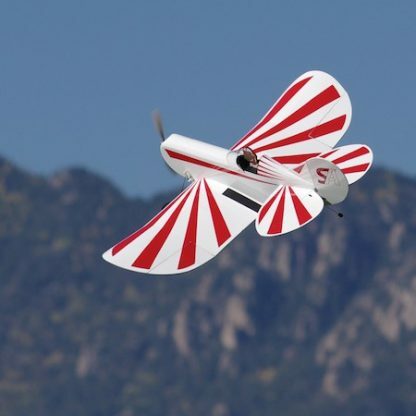 SkyBoy pilots will enjoy the excellent handling, glide, and wind penetration of the design – barn door ailerons improve crosswind handling and allow for a host of sport aerobatics and other wild airborne antics. 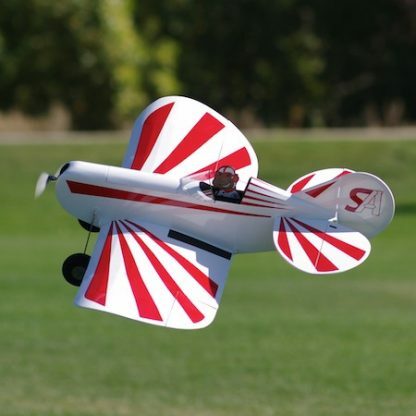 The SkyBoy is produced in accordance with the exacting standards of Stevens AeroModel’s quick build laser-cut kit format – as enjoyable to build as it is to fly! 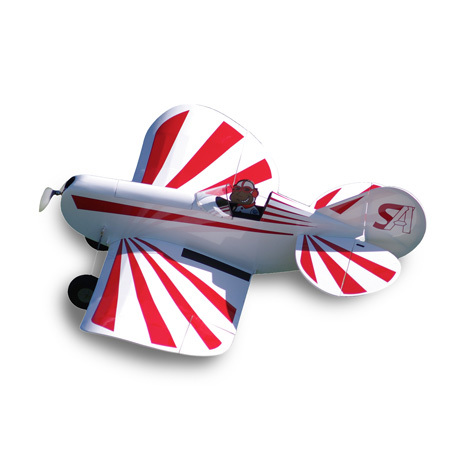 SkyBoy (600) kits are cut-to-order – please allow 5-7 business days to ship this item. 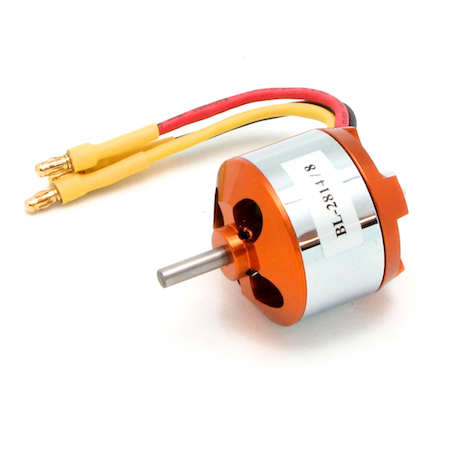 The SkyBoy 600 flies great with our Sport Power BL .10e brushless motor. 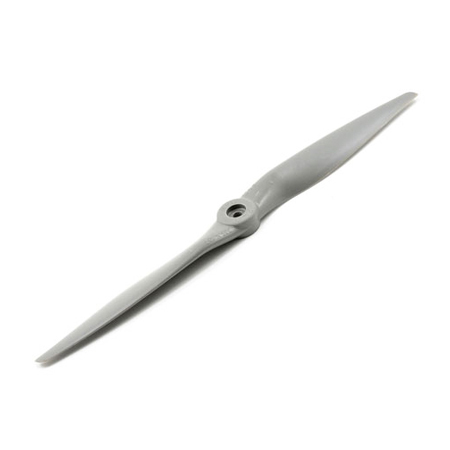 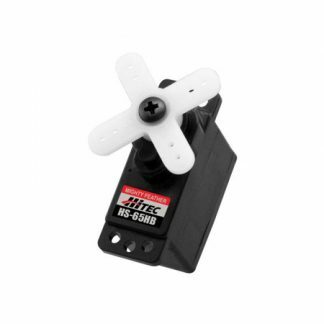 The 10x5 APC E propeller is a good match to our suggested motor and battery. Add one (or more) now. 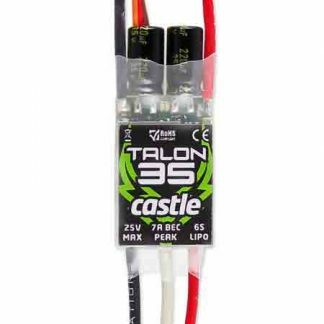 Protect your investment by outfitting the SkyBoy 600 with this high-quality Talon 35 ESC by Castle Creations. The SkyBoy requires two HS-65HB servos for the ailerons. Add these now. 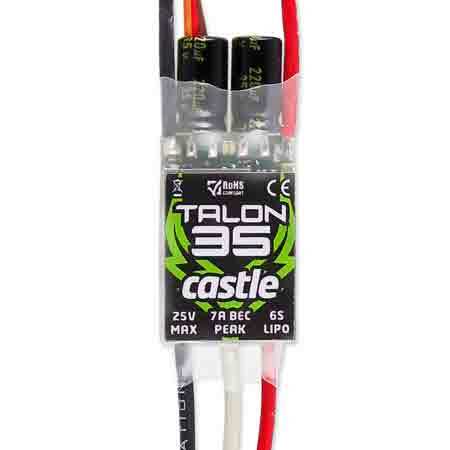 Add for $32.99 $21.99 / pc. The SkyBoy requires two HS-82MG servos to control both rudder and elevator. 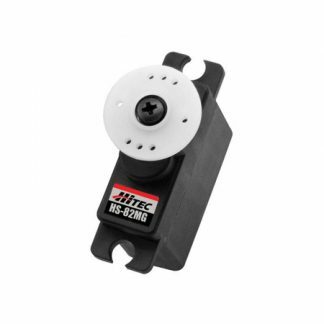 Add these now.